The Lawrence leather ankle boot. 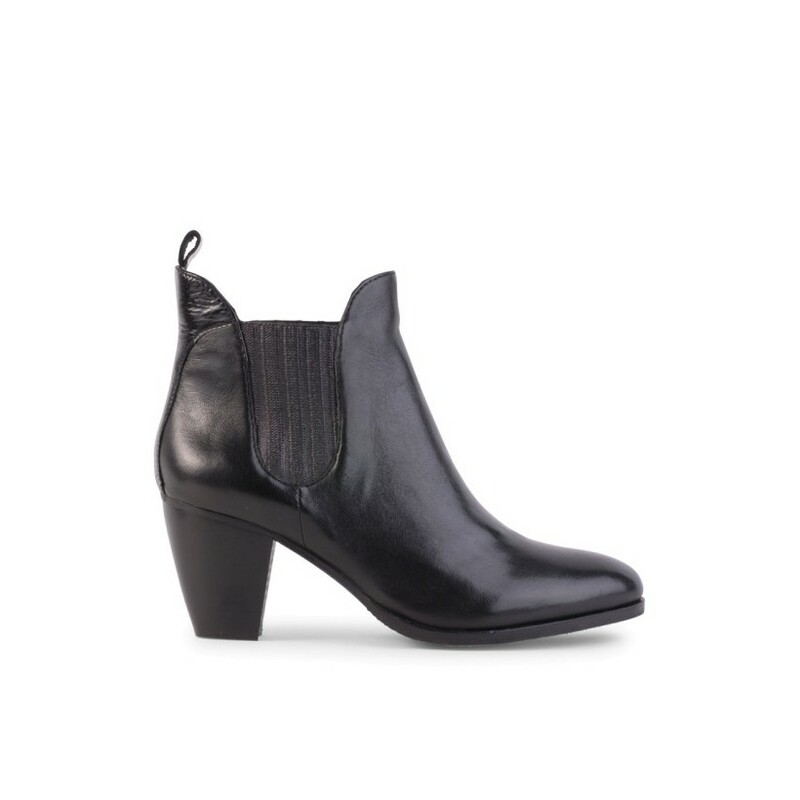 The Lawrence leather ankle boot. 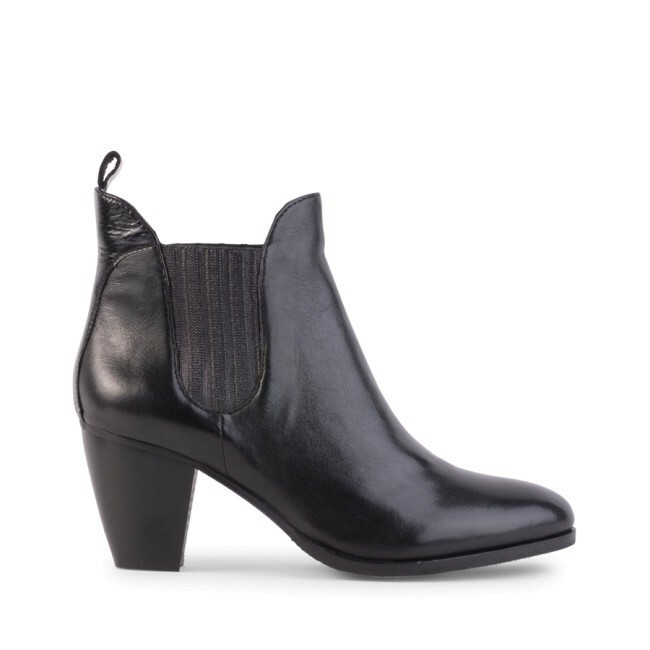 Features stretch side gusset, pointed toe and stacked cuban heel with back pull tab.